I'm back with a fragrance review! And yes, this is a new fragrance in store! Well, gather round ladies and gentlemen because this is a fragrance you don't want to miss. Why not? Let's find out below! Well, as you might have suspect earlier, yes this is a man's fragrance and some of you might question 'what the hell it's doing on your blog?'. Before you ask more, i humbly tell you, i can review man's product too! Why? Because i have a boyfriend, brothers, and dad, that's why. Usually i'm going to test it on them, LOL. But that's not the only main reason here, then what? It's simply because the EDT smells amazing even on a woman like me! Don't believe me? 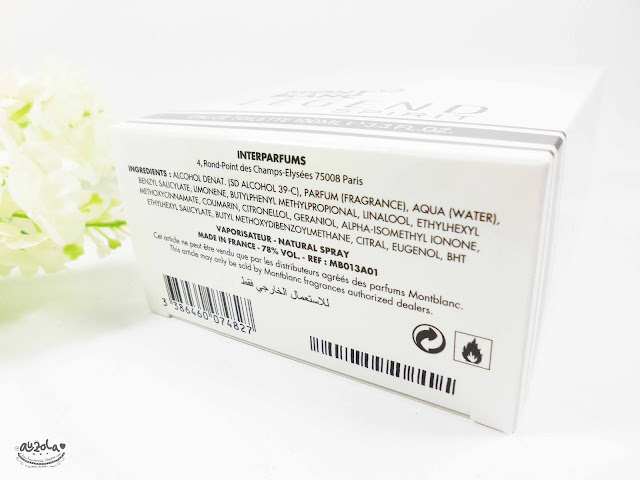 Just read more about this fragrance below to find out! "In 2011, a new chapter began to unfold with the birth of the Montblanc Legend fragrance. An exceptional fragrance for a man with a truly independent spirit and a very unique disposition. A new success story for the Maison as Montblanc Legend became a worldwide classic among masculine fragrances. It was only natural for Montblanc Legend to go on to inspire a new, an even more virile fragrance with just as much verve and alluring sincerity. Today, the Maison presents an newfound expression of his personality caught in moment of total freedom and serenity with a new spirited expression of masculinity: Montblanc Legend Spirit. 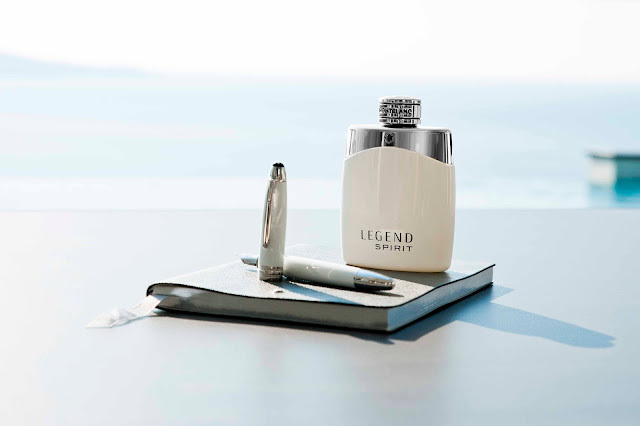 A new fragrance that reveals a more casual and unguarded aspect of the Montblanc Legend man but still embodies the versatile appeal and quintessentially elegant elements of his character. Peaceful, his mind wanders, continually yearning to explore new horizons and uninhibited visions. His imagination is stimulated by everything that surrounds him… modern art exhibitions, beautiful skylines, indulgent coasts, the contemporary design of his boutique hotel. Enjoying a cocktail on a trendy New York rooftop or bare foot on a Brazilian beach, his cool sophistication is always intriguing. 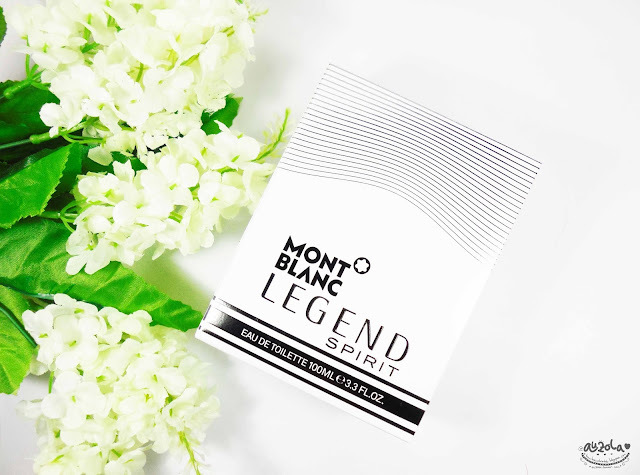 With an utter lack of pretention, he is irresistibly attractive… Montblanc Legend Spirit: a new dimension of compelling charisma. 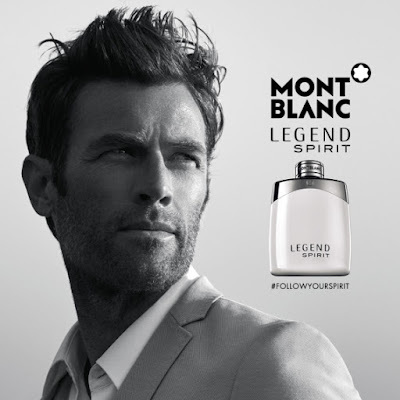 Englishman Simon Clark, the face of Montblanc Legend, also incarnates the Montblanc Legend Spirit man. Photographed by Peter Lindbergh for Montblanc Legend, his powerful persona debuted in black and white. Perpetuating this tradition, Montblanc Legend Spirit was captured by John Balsom, an English photographer often acclaimed for his celebrity portraits, who knows how to beautifully capture times gone by and the experiences that shape our faces. Our man has a past that he wears well as he ventures into the future." 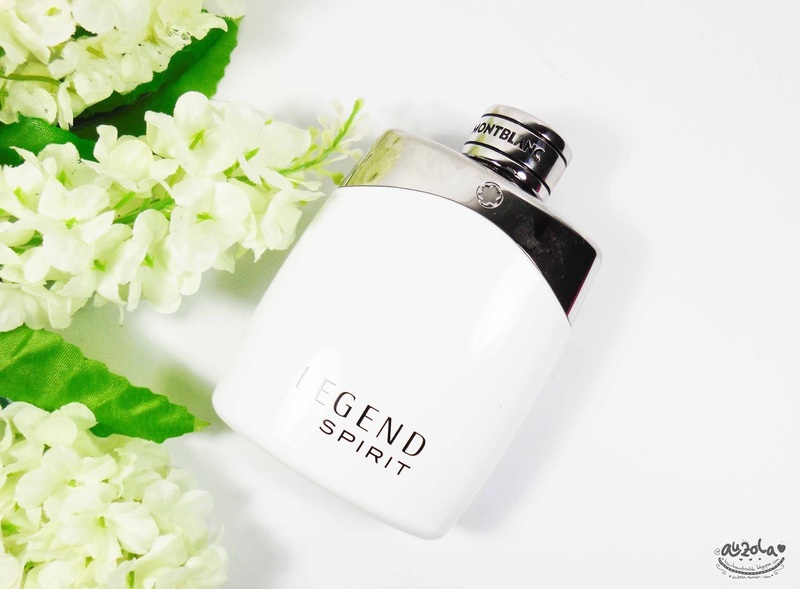 "With a characteristically healthy dose of rebelliousness and audacity, the Montblanc Legend Spirit man has an appetite for creative contrasts. Although the black and white Montblanc codes as well as the Montblanc Legend bottle's original curvaceous shape are preserved, Montblanc Legend Spirit stands out thanks to its radically modern aesthetic of immaculate glossy white lacquer and tempered steel." 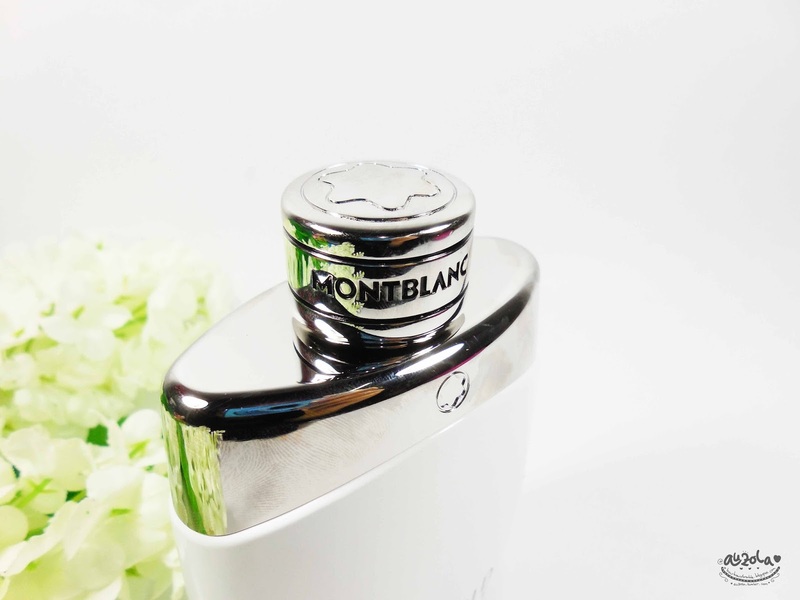 "The Montblanc signature is featured on the metallic upper part of the bottle, as well as on the lid and the name also appears on the bottle. 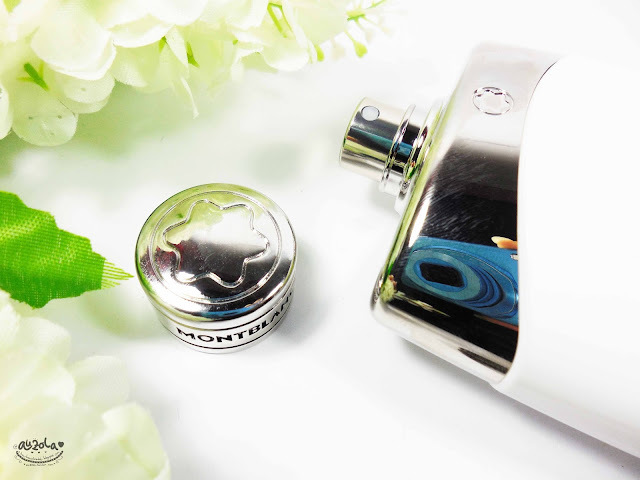 The three metallic rings, a symbol found on Montblanc writing instruments, are featured at the base of the packaging, while the distinguished Montblanc emblem appears in contrast over the shiny white background." 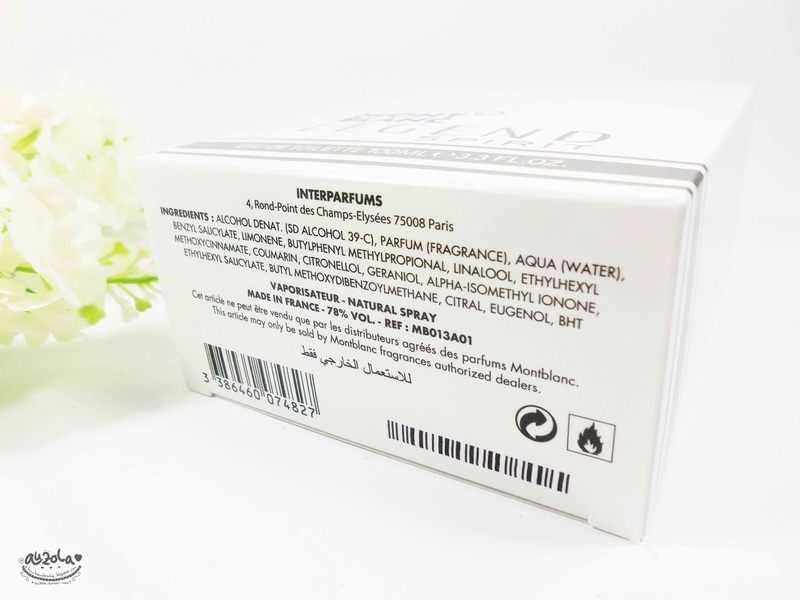 "Inspired by all forms and shades of white, from snow to marble, the two master perfumers Nathalie Lorson and Olivier Cresp found a perfect composition to create a fresh, virile and intense fragrance as breathtaking as a resplendent landscape. The brand new olfactory pyramid of this fresh woody aromatic fragrance is made of exceptional ingredients. The sparkling top notes of pink peppercorn, bitter grapefruit and transparent zesty bergamot are immediately unleashed. Its powerfully aromatic heart beats wildly, thanks to intense lavender, hypnotic cardamom and an invigorating aquatic accord. 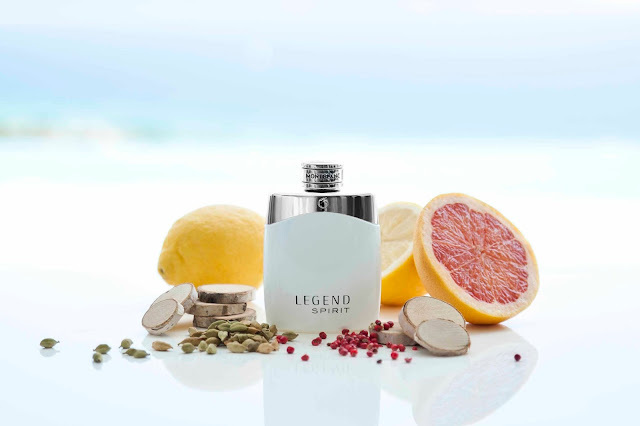 White woods – sandalwood, cedar and cashmere – sensually blend with oak moss, the unique signature scent of Montblanc Legend, creating enveloping and authentic base notes, softened with a cocktail of white musks. The scent heats up on the skin, vibrates in contact with the air and draws strength as it releases an unmistakable sillage." For me, the scent is intense and still masculine, but somehow it's soft and really smells like a gentleman hahhaa. I normally doesn't like man's fragrance because the strong smell makes me dizzy. But this, i'd love to smell this on my boyfriend every damn time because i find the smell is intense, fresh, wild, masculine, and powerful. But as i said, not to strong like most of man's fragrance. Even i'd love to smell this on my own skin when i feel less girly and more sporty or casual. Totally a fragrance that great for man but at the same time still nice for a high spirited casual woman! 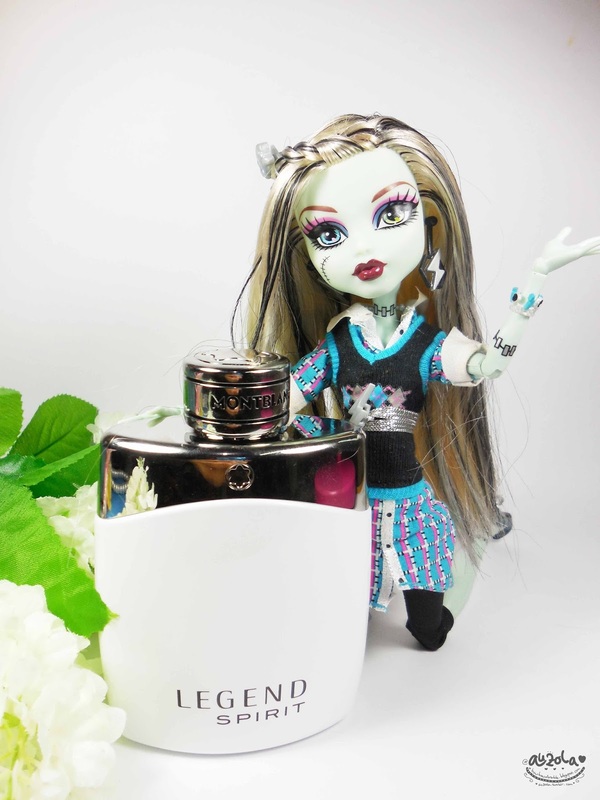 Well, even Draculaura and Frankie love the new fragrance! Soon, i'll try the fragrance on my boyfriend as well hahaha. Anyway that's all for now, i hope you enjoy this post. See you! For more you can read about it on 'Disclaimer'.